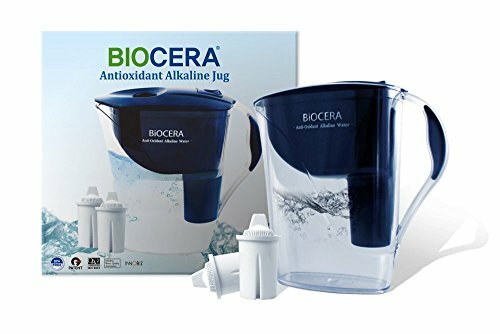 The alkaline jug filter is now the most effective way for people to enjoy the benefits of filtered alkaline water. Better body hydration! When testing the pH of the filtered water you should either use an electronic tester or pH reagent drops. pH papers or pH sticks used for the testing of saliva or urine are not suitable and give very inaccurate results. If you have any questions about this product by Health Water, contact us by completing and submitting the form below. If you are looking for a specif part number, please include it with your message.